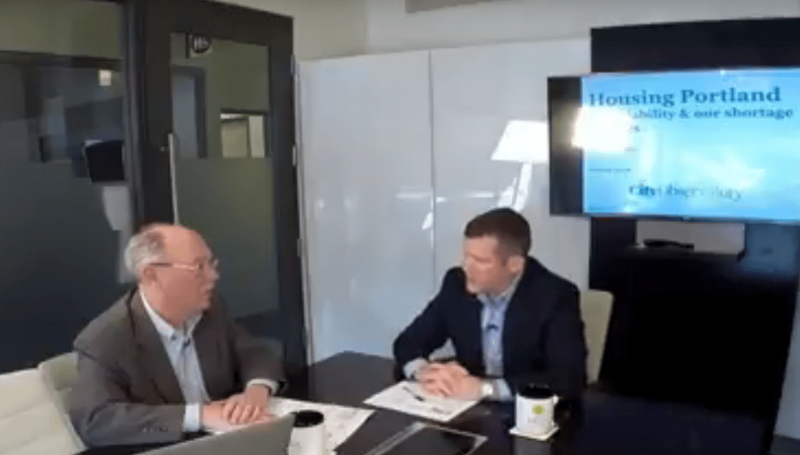 Earlier this month, City Observatory’s Joe Cortright was interviewed for HFO TV. The interview focused on recent developments in Portland’s housing market, and explored the reasons behind the growth in rents in the middle part of this decade and the likely effects of housing policies, including the city’s inclusionary zoning requirements. The full interview is 27 minutes long.